Have you ever tried making out delicacies from fruits?I watched a program from a cooking television and decided to give it a try,the good thing about this is that it’s natural and I can still take it while losing weight. I couldn’t take pictures step by step on how I reached the final result but its easy and simple to make. cut the banana and mango into small piece and you either put them in the refrigerator to get frozen or you can use ice-cube blocks. 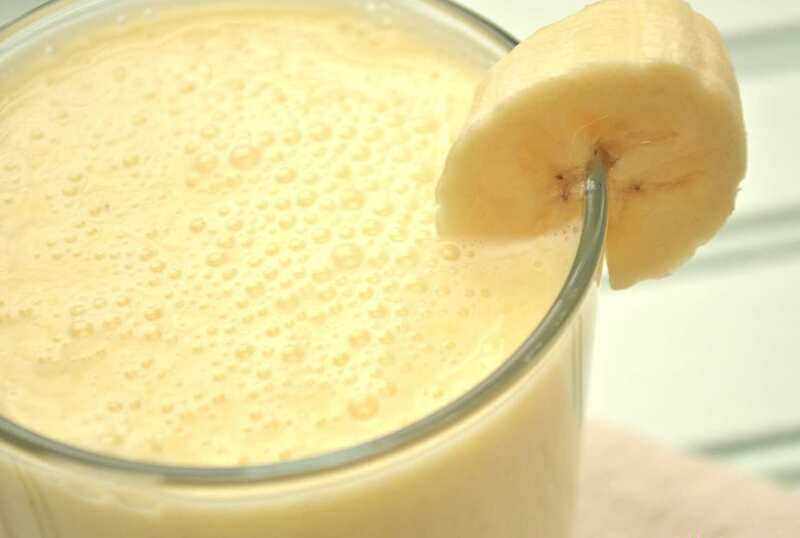 put the banana and mango into your blender,add the natural yogurt and ice cubes if your banana and mango are not frozen. blend until it’s smooth.If it’s too thick for your liking,you can add low fatty milk. when not frozen it looks like a milk shake. For people who want to lose weight,you can keep trying blending different fruits together,it can also give you same or better taste than those fatty yogurt you buy.